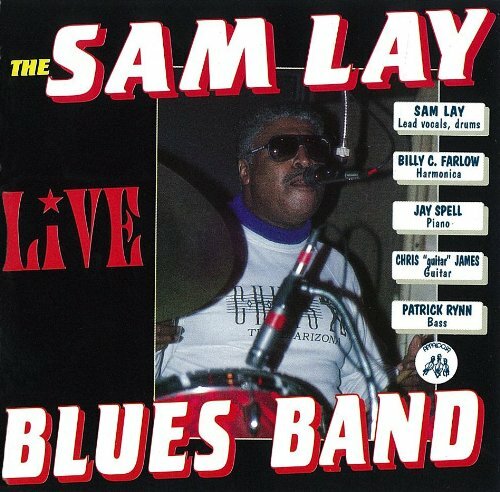 Sam Lay, drummer, vocalist, is one of the most celebrated virtuoso drummers in blues history, and a mainstay since the late 1950's. He began his auspicious career becoming drummer for the legendary harp genius, Little Walter. In the early 60s, Mr Lay began recording and performing with the founding fathers of blues, Willie Dixon, Howlin' Wolf and Muddy Waters. The recordings made during this time are considered to be among the definitive works from the careers of Waters and Wolf. He recorded with most important blues musicians in the '70s, from the original lineup of The Paul Butterfield Blues Band to the classic Bob Dylan album Highway '61 Revisited. If you have any questions about this product by Appaloosa, contact us by completing and submitting the form below. If you are looking for a specif part number, please include it with your message.